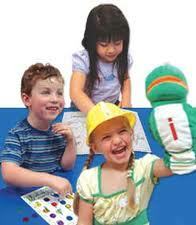 Every aspect of the program has been field-tested and found to be effective. 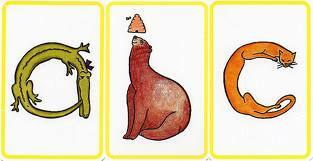 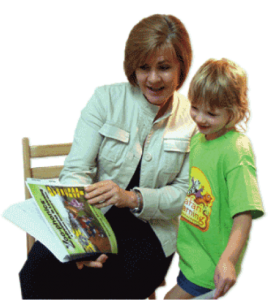 Educational research repeatedly supports the focus of phonics in early reading programs, as well as the educational benefits of pictorial mnemonics and kinesthetic approaches to learning that are unique to Zoo-phonics®. 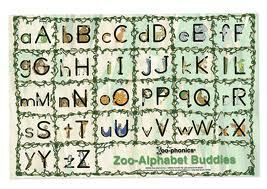 Zoo-phonics® is used throughout the United States and internationally as a highly effective language arts program.